Was your garage or shed built using asbestos? 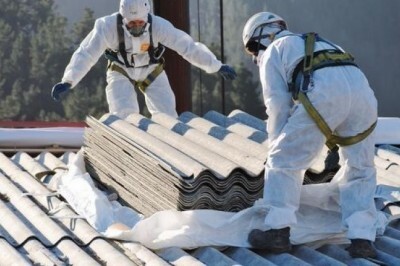 If so, you could be at risk if the asbestos starts to deteriorate - find out how much asbestos garage and roof removal costs here to stay safe. 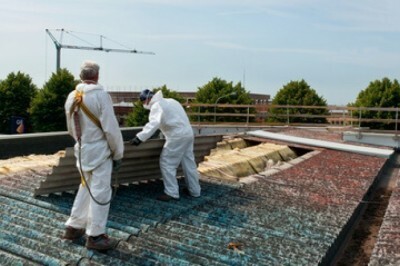 Want to check that there aren't dangerous levels of asbestos in your property? 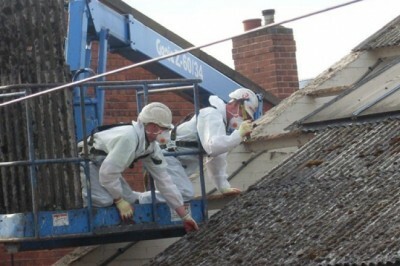 Find out by hiring a professional to carry out an asbestos air test - find out how much an asbestos air test costs here. 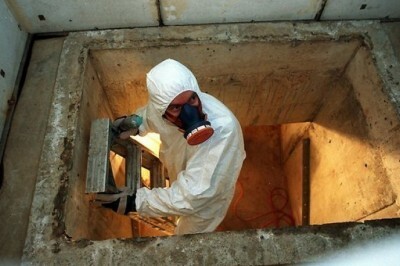 Make sure your home is free from dangerous asbestos materials, hire a qualified asbestos professional to carry out an asbestos survey - find out how much an asbestos survey costs here.